Here I am again, talking about how much I love my clients. These are awesome repeat clients, too! 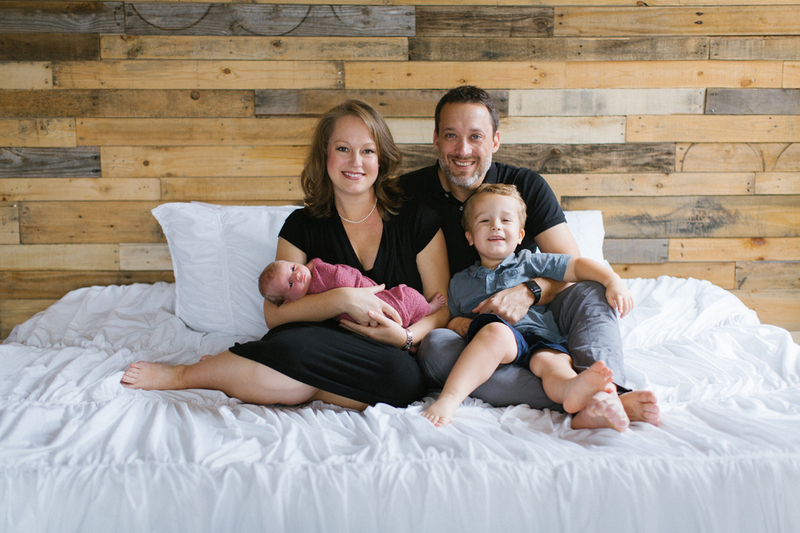 I got to photograph them for a family mini session when Henry was just a little dude, and apparently back when I thought it was cool to only post a few images in each blog post. Haha! Anyway, now, Henry's a big brother, and this family is even more lovely with another lady added to it. Welcome to the world, Baby Ella! Congratulations, "C" family of Auburndale! If you want to book an Auburndale Newborn photographer.. or if you're in surrounding areas: like Lakeland, Polk county, Orange County, Orlando. College Park, Winter Park. Hillsborough and more, please take a moment to contact me. If you’re looking for more photos of babies, or if you want to stay up to date with the happenings here at Petal & Vine, be sure to follow my Instagram and Facebook Page to keep up. I had the joy of photographing this lovely couple in Winter Haven... just before Christmas!It's can be so fun to have a little break from the norm and photograph couples. I LOVE IT! If you're interested in booking a lifestyle, couples, anniversary or in family photographer, in Winter Haven. Plant City, Tampa, Lakeland... or surrounding areas such as... St Petersburg, Clearwater. Auburndale, Celebration, Orlando, Winter Park, and more, please take a moment to contact Petal & Vine Photography. If you're interested in booking a mother daughter., lifestyle, or maternity session, in Lakeland... Tampa, or surrounding areas such as... St Petersburg, Clearwater. Plant City, Winter Haven, Auburndale, Celebration, Orlando, Winter Park, and more, please take a moment to contact Petal & Vine Photography.